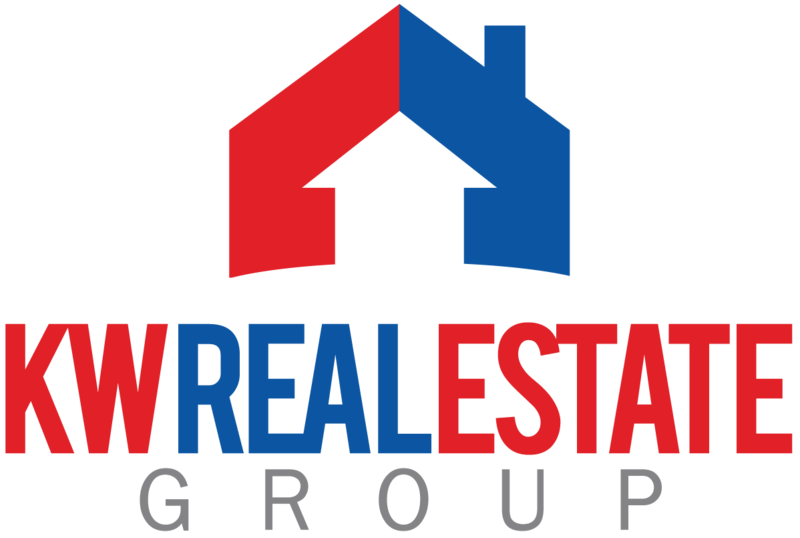 The MLS website is updated a day or 2 later than the local Real Estate Board, also, the listings advertised in the Real Estate Book and other publications are often sold before the publications are actually distributed. This can become frustrating for a Buyer pretty quickly. When you see a property you like, you only have to make one call to us and we make all of the arrangements for you to see it. If you wish to see a handful of properties, leave it to us to map a route and make all of the appointments, and even drive you from each property to the next. This enables us to get to know you and your needs better. It is hard to determine whether the Seller is asking a fair price for their home. We are able to offer you our professional advice based on our knowledge of an area and market conditions. We are looking at homes everyday and are able to offer you an objective opinion of value on a home. Furthermore, we can help you by printing off past sales comparable to a property you are interested in. Buyers often get excited when they find a home they “fall in love with”, even if it doesn’t fit into their search criteria, and wouldn’t be practical for their lifestyle. Buyer’s often do not look at a home objectively, looking at the location, area, external influences such as noisy traffic, hydro lines, planned development close by, etc… We are able to offer an objective view, pointing out any negative features to a home so you are aware of these things prior to moving in and wondering how you could have missed them!! It is paramount that you understand what you are signing when it comes to an offer. We are here to walk you through the offer, explaining the whole document to you. Especially important if you are considering a private sale. We are here to negotiate on your behalf. We are able to do this objectively and keep personal emotions “out of the way”. It is not always easy to face a Seller and tell him that you don’t think that his home is worth what he is asking! Emotions and personalities can often cause an offer to not come together. The Seller’s and Buyer’s Agents negotiate on behalf of their clients so there are no misunderstandings and so the paperwork is correctly signed and executed. Our job is to work for you, and to ensure your best interests are protected at all times. We are working for you while we are looking for a home, while we are negotiating for a purchase, and after the purchase. Ensuring all condition deadlines are met, you know who to contact and when. We can help find financing, lawyers, movers, etc., everything to make your purchase and move easier. We give our Buyers our booklet called The Home Buyers’ Handbook which outlines most things relating to purchasing a home, including schedule of costs incurred during a purchase, copies of an agreement and other paperwork, and so much more.